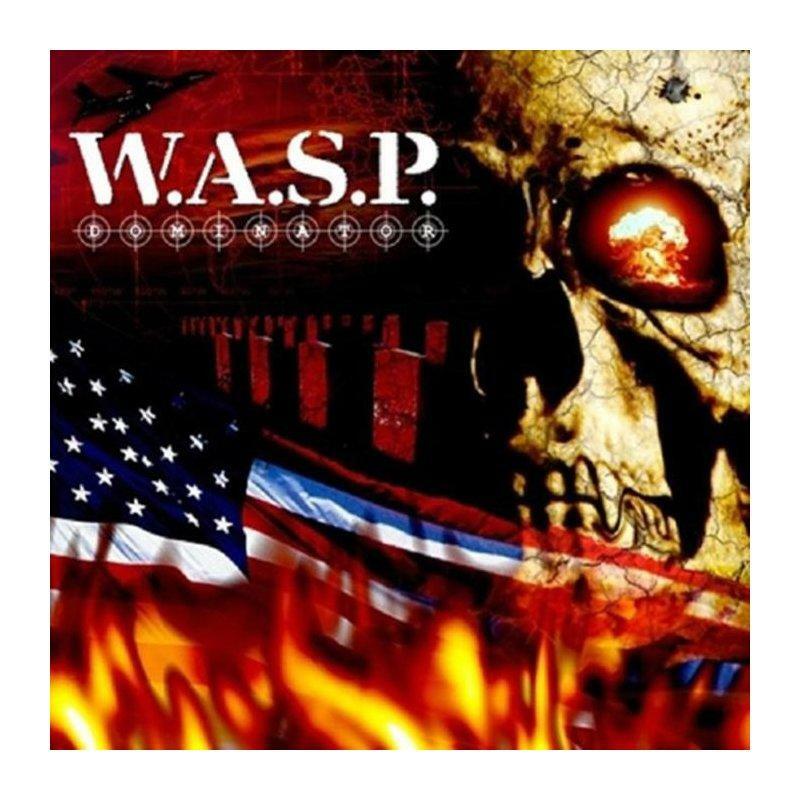 The time has come on October 16th, 2009: The new W.A.S.P. album “Babylon” which deals thematically with the biblical visions of the four horsemen of the apocalypse will be released. Blackie Lawless and his crew created a masterpiece which will delight loyal fans as well as new ones. Besides the CD Version, the album will also be released as a Gatefold-Picture-LP.